Golden Beach Medical Centre is excited to announce that Dr Siawchwin Lee will be returning to our team! Dr Lee, originally from Malaysia, completed her medical degree at the University of Southampton, UK. She moved to Australia in 2008 and completed her GP training with Tropical Medical Training in North Queensland in 2013. 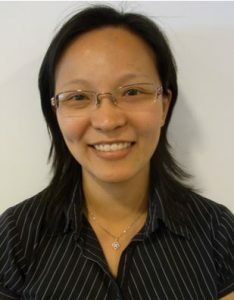 Dr Lee has a special interest in paediatrics, women’s health and general medicine. She will be consulting every Tuesday and eventually every Wednesday at Golden Beach Medical Centre commencing from Tuesday the 30th of April. Dr Lee will be welcoming previous patients of hers as well as new patients.